After working as a BT Authorised Partner for several years, we’ve noted prospects are often confused about the various ways to buy BT products and services. In this article, we’ll discuss the routes available to any organisation looking to procure products from simple lines and broadband through to global data services. Editors note: Click to learn more about The Network Union Reseller Programme or if you're looking to buy services from BT, simply use the contact button or the chat window. How does a BT local business differ vs an Authorised Partner or engaging with BT directly? At a high level, there isn't a great deal of difference. On paper that is. As with any business, the way in which to establish which route to follow depends largely on your expectations of service, sales knowledge and general account management. Clearly, making a judgment on these areas is always going to be difficult without a recommendation or review butI re-wrote the introduction several times knowing your options should, at least, provide some initial food for thought. As I started to write this article, I re-wrote the introduction several times. The main reason for the constant change of text was simply that my thoughts read back to me as a marketing advert for Partner Sales - i.e. I know our business too well. With this in mind, and my desire to avoid this scenario, the following offers a short overview on each option which we hope at least clears up the three main routes available to any UK business. I'll be honest, the detail is somewhat basic. The alternative options. Across the UK, each region is divided into ‘local franchisees’ with responsibility to generate business and support existing BT clients in each given area. In some cases, contacting BT directly may end up routing you through to your local business contact. The expertise and knowledge base of each local business appears to revolve around lines, broadband and leased lines - i.e. small to medium sized opportunities. "In a previous role, I have ordered services from our local business and the experience was positive." The local business staff operate using a database of clients within their regions - the goal is therefore to contact and convert as much business as possible while looking after existing clients. I personally have limited experience of BTLB sales staff but have read some interesting thoughts and feedback from clients, they are largely surrounding customer experiences. I appreciate the last sentence is not particularly insightful so would encourage readers to perform their own research within your particular region. As I alluded to earlier, the decision to route your enquiry to local business might be out of your control depending on product - even if you’re making contact directly with BT in the first instance. The research element applies to any industry, product or service. Armed with this review data, you'll be able to understand your particular local business experience, case studies and so on. The standard staple products of BT such as Broadband, Lines and Calls are all easily accessible from BT directly. 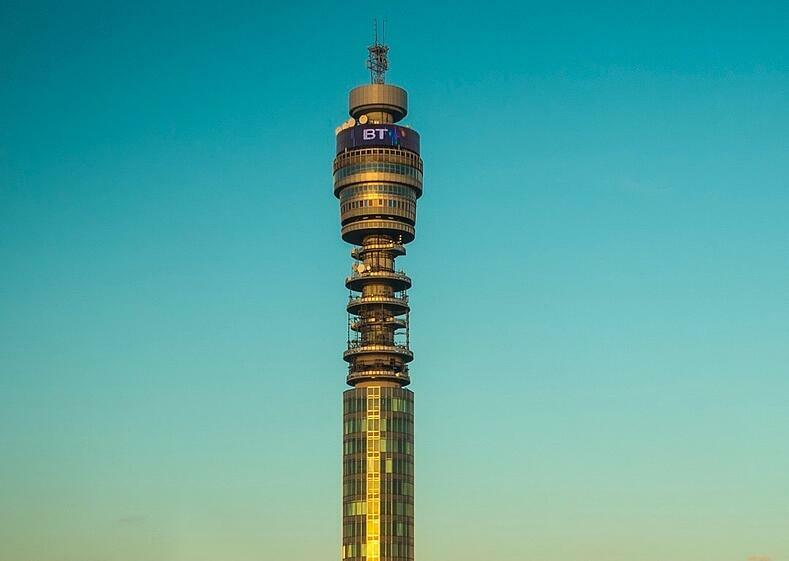 BT operate several divisions across the wider company including complex services such as Global WAN connectivity, short haul private circuits and so forth. These kind of more complex enquiries will require contact with one of their sales specialists. However, for the most part, direct contact will be able to deal with standard sales and requirements. In our experience, BT Partners are a well kept secret. This isn't intentional but more about the fact we are are free to engage with other brands and products. In this sense, we work in partnership with BT under contract enabling us to sell services but our business is free to market any providers products. We personally (at Network Union) have a large focus on BT but other partners vary depending on their own route to market and products. Our support includes dedicated BT Sales Specialists and Desk Based account managers together with our own employed resources. The reasons for engaging with a Partner vs Local Business vs Direct will be based on prior experience or whether or not that partner has specific expertise to assist you with a problem or requirement. Establishing which route requires research. Outside of these main options, readers should also note; BT operate dedicated divisions including BT Global Services, BT IT Services, BT Authorised Resellers and their various wholesale partners. However, these other areas of BT are well know to the prospective IT teams within organisations with a requirement to use these services. We are interested to understand readers thoughts and experiences on this subject. To learn more about us, use the contact page.